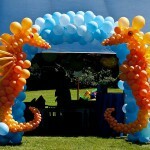 The most popular balloon sculpture we have done since 1990. It was re-pinned on Pinterest 240 times in the first two or three months! 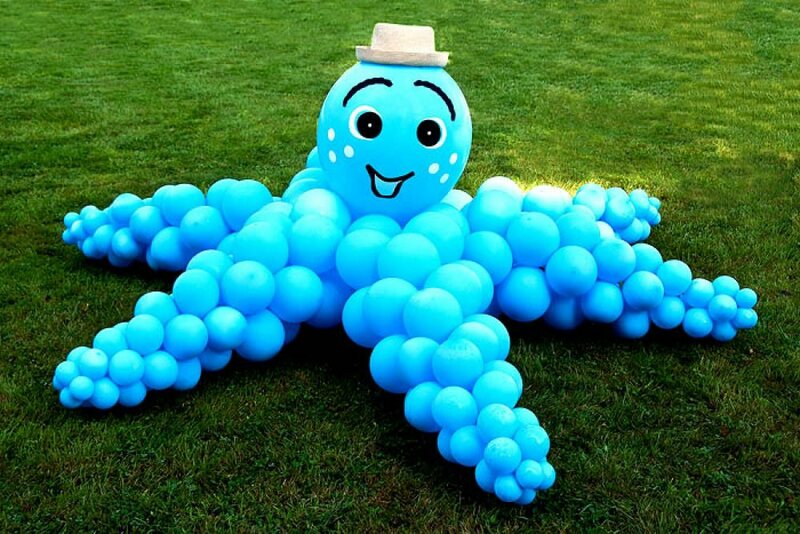 This Octopus balloon sculpture was done for an underwater birthday party for a 2 years old young lady. 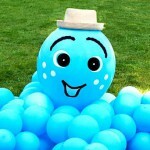 Very popular balloon sculpture. Big Balloon Sculpture - Why Do We Need It? Part three Price.